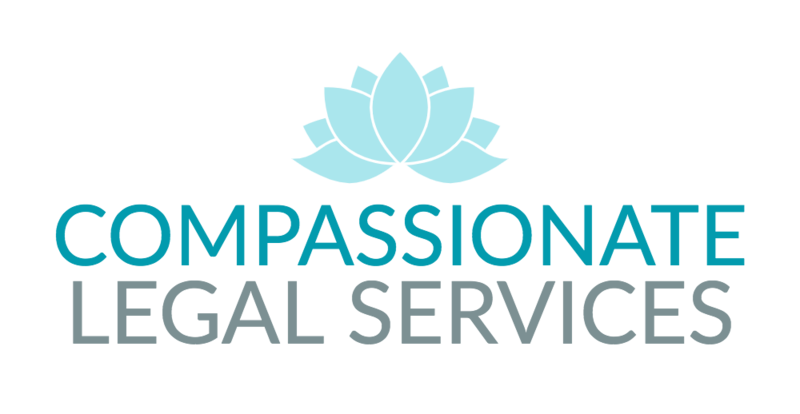 Compassionate Legal Services, Inc. is a 501(c)(3) non-profit organization with a mission to provide low cost immigration services to the general public and communities in need. We offer sliding scale rates and payment plans to those who qualify, and fixed low costs to all of our clients regardless of their income level. We also provide wellness services and educational outreach and classes to the general public.